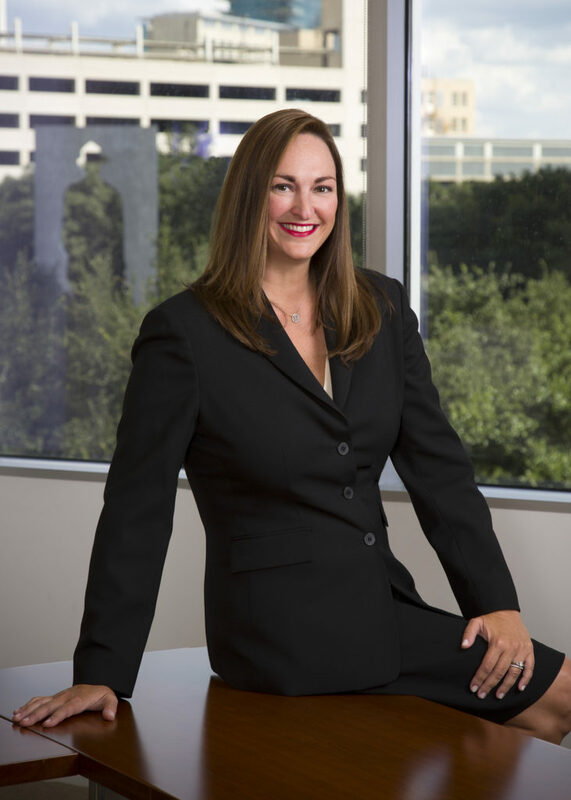 Board Certified in Labor and Employment Law by the Texas Board of Legal Specialization and rated “AV Preeminent” by Martindale-Hubbell, Ms. Hallmon is a 1996 graduate of Baylor University and received her Juris Doctor degree from Baylor University School of Law in 1999. A career-long employment law litigator, Ms. Hallmon strives to offer her clients practical solutions to the variety of challenges that arise in the modern workplace, specifically focusing her practice on the prosecution and defense of a variety of state and federal employment law matters, including harassment and discrimination, retaliation, wage and hour disputes and restrictive covenants prohibiting competition. In addition to providing representation in litigation and a wide range of administrative proceedings and investigations, Ms. Hallmon also counsels clients on litigation avoidance through effective employment practices and compliance. Ms. Hallmon was admitted to the State Bar of Texas in May of 1999 and is also admitted to practice before each of the U.S. District Courts for the four Districts of Texas, as well as the U.S. Court of Appeals for the Fifth Circuit. Ms. Hallmon is a Life Fellow of the Texas Bar Foundation and a Fellow of the Tarrant County Bar Foundation. Ms. Hallmon began her practice with the Law Offices of David Fielding in March 1999, becoming a partner in January 2005. In September 2015, after nearly 11 years of serving clients together as Fielding, Parker & Hallmon, Ms. Hallmon, Mr. Fielding and Mr. Parker brought their labor and employment law practice to Cantey Hanger. Ms. Hallmon currently serves on the Firm’s Management Committee.